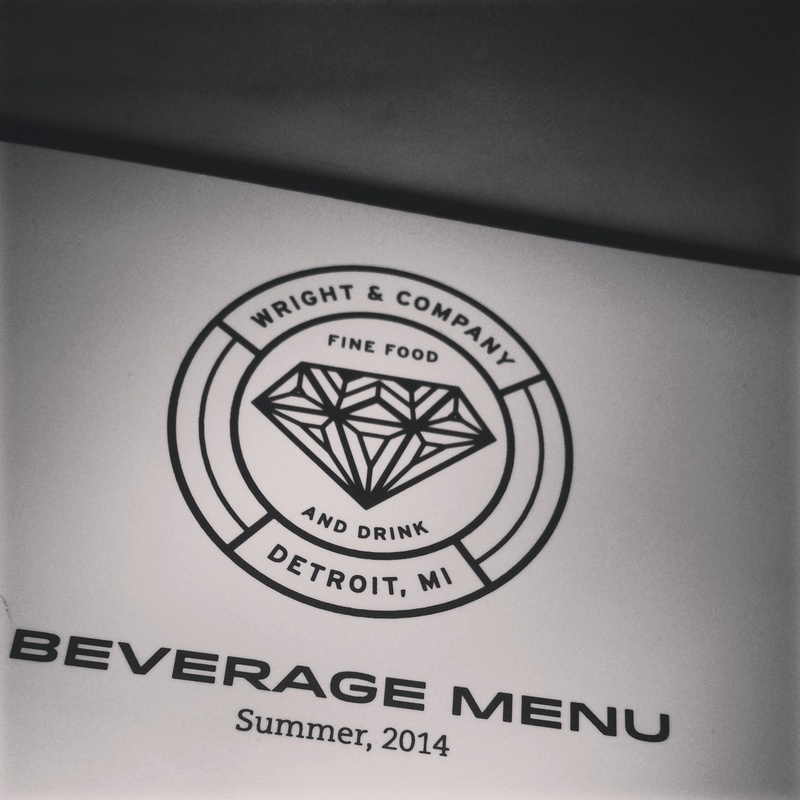 It’s the Detroit Daily !! 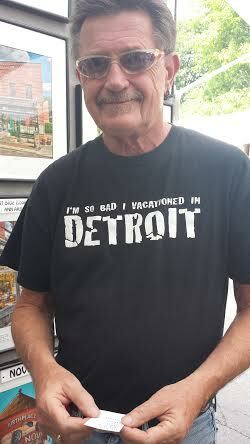 Recently i’ve been strolling the streets and bumping into funny Detroit T Shirts! 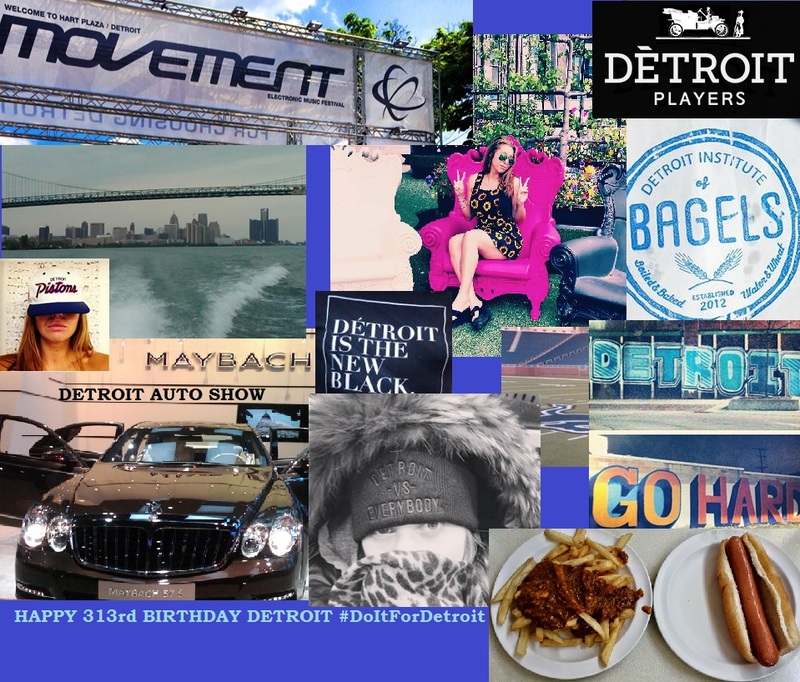 It inspired me to share photos of random new friends DOING IT FOR DETROIT. 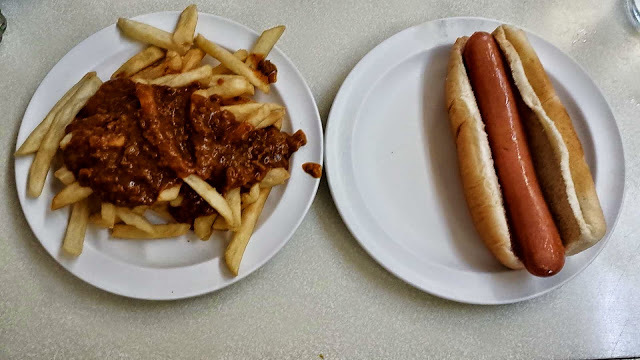 A classic Hot Dog & Chilli Fries from the famous Lafayette Coney Island ! Brrrrringggg !! Brrrringgg !! Brrring ! No longer the sound of your land line phone but perhaps a biker swiftly trying to pass by. It is absolutely essential to use your BIKE BELL when riding in town. Not only is it a fun way to spice up the streets but a SAFE way to let people know IM COMING. I’ve been partaking in “Bike Share” programs every chance I get ! For Future Share : Divvy Bikes, Chicago & Deco Bikes, Miami (photos and stories to come). I don’t believe every rider recognizes that the bell’s on the bikes are what they are … ! If you look over to the right hand handle bar – you will see a small circle – swipe your thumb hard on this & youll hear the brrrrrinngggggggg !!! Customizing your bike in fun ways may make it more motiviating to ride, start searching for local bike paths in your area ! Don’t forget to LOOK behind you while crossing the street or just in general to see if any one may be catching up to your speed ! Photographed here is the most ideal Bike Mirror – to check yourself out and to see whats going on around you!